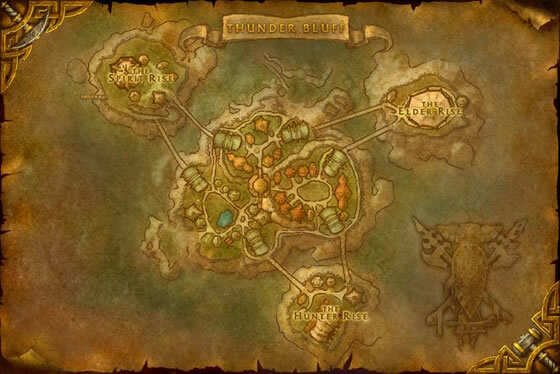 The Enchanted Lantern formula is a BoP Horde only recipe, however the created item itself is BoU. The formula costs 20 hypnotic dust, and can be purchased from multiple Enchanting Supply Vendors located in the major Horde capitals. 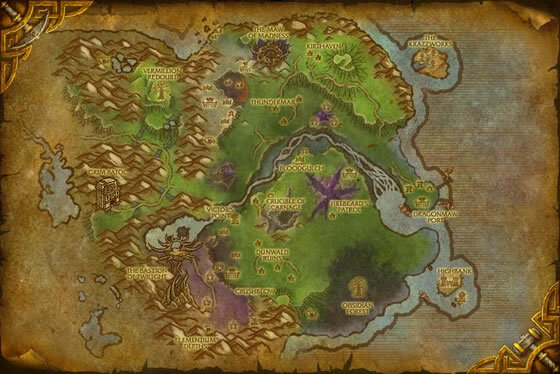 The recipe can also be purchased from an NPC named Agatian Fallanos, located within the horde starting area called Dragonmaw Port in the Twilight Highlands. 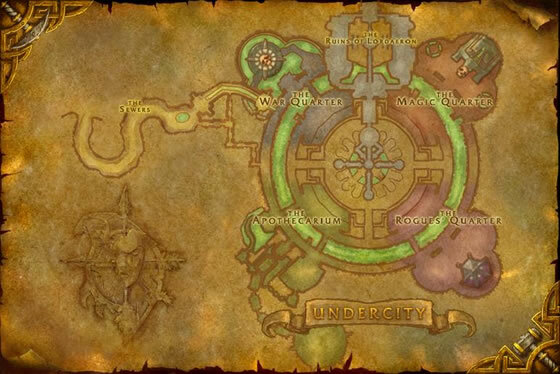 Note that the zone is phased upon entering, and Fallanos as well as other vendors will be inaccessible until players complete the initial quest chain for their faction. Twilight Highland quests have a minimum level of 84. The Alliance version of this pet is the Magic Lamp. Identical to Festival Lantern and Lunar Lantern, battle wise. 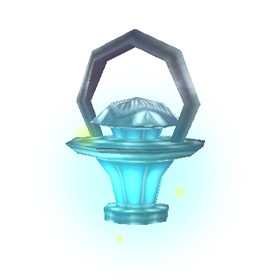 I leveled one of the Lamps up, gave it a magic stone, and it's a pretty decent counter to the supercharge 1-shot mechanical pets added in patch 5.1. With the new account-wide journal, you can now buy this pet cheap on a horde side toon, learn it, and then have it on your alliance main. This i assume also works for the alliance counterpart with horde side toons. Lol, this is selling for 1k more than the ally version on horde side in my realm. The pet is now very affordable for both horde and alliance. Yup. 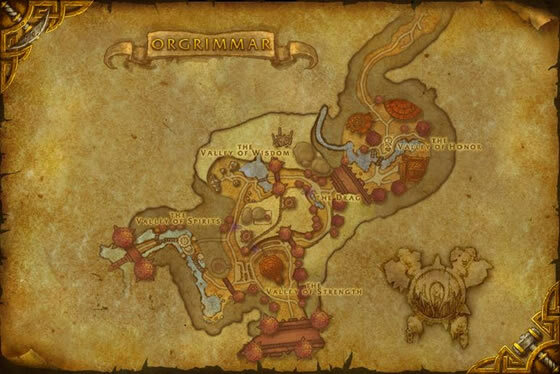 I'm alliance and bought it 2 week ago on the AH for 5k BUT now there's always several of them on the AH for the affordable average of 1k. Just bought off the AH for bout 4k which is pretty decent seeing as I've seen em go for like 12k. Floats just above my Undead's head, makes me feel like a questgiver ^-^. Pretty cools how it flies in a kind of circular motion while mounted. Reduces the likelihood of being eaten by monsters when you enter pitch-black places.